We are delighted to announce the relaunch of our campaign to end badger digging and baiting, with a new strategy in place to put the perpetrators behind bars. Badgers are one of our national treasures that are tragically facing the most brutal and unjust persecution from both criminals and the government. 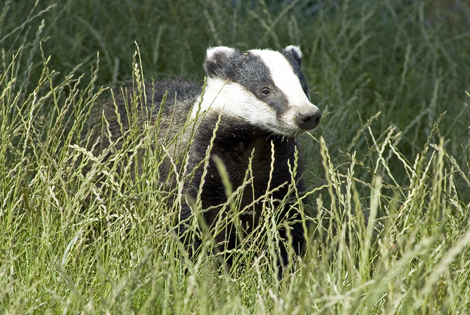 We are joining forces with the Badger Trust to deliver vital police training to forces across England and Wales, whilst also launching our own investigation into the persecution of badgers with the aim of passing evidence to the police for further investigation. The injuries and suffering inflicted on both the badgers and dogs in the name of entertainment is barbaric. It’s sickening that people get such a thrill out of watching animals suffer, and unacceptable that after 182 years of being illegal, badger baiting remains a thriving ‘sport’ across the UK. There’s a lot that you can do to get involved in our campaign which is being launched at the end of February 2017, so please keep an eye on our website and social media to be the first to find out more.